The 147th edition of the British Open begins on July 19th at the Carnoustie Championship Course in Angus, Scotland. Here’s everything you need to know about the 2018 British Open, including dates, tee times and the live TV schedule. 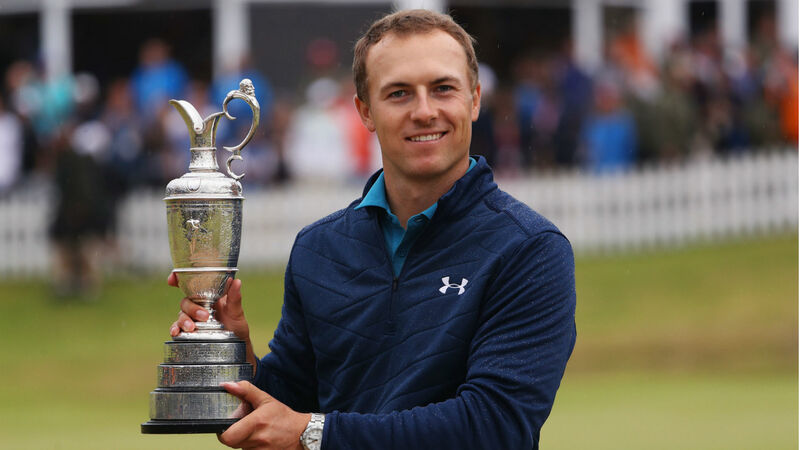 The 2018 British Open will take place from the July 19-22. It’s the 147th British Open held in total, but just the eighth time it will be held at Carnoustie. It remains the only golf major held outside of the United States. Tee times for the Open will be announced during the week of the event. Check back for updates. Round 1: Golf Channel, 1:30 a.m. – 4 p.m. Round 2: Golf Channel, 1:30 a.m. – 4 p.m. Round 3: Golf Channel, 4:30 a.m. – 7 a.m. Round 3: NBC, 7 a.m. – 3 p.m. Round 4: Golf Channel, 4:30 a.m. – 7 a.m. Round 4: NBC, 7 a.m. – 2:30 p.m.
Davis Cup 2018: Quarterfinals outcomes, schedule, matches, how to watch the U.S.